Blue Jays right-handed reliever Ryan Tepera is on the disabled list due to right elbow inflammation. 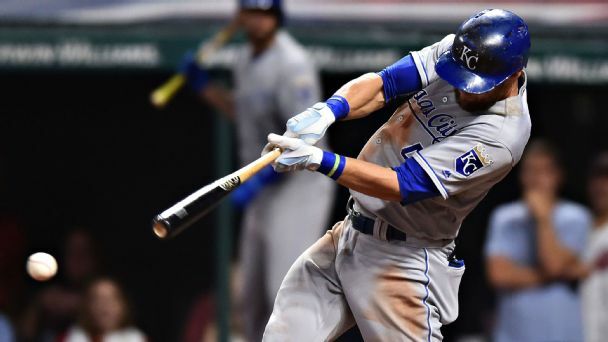 There's a new MLB record for home runs in a season, and the record-setter came from a surprising source in Alex Gordon. Blue Jays outfielder Kevin Pillar has been activated off the 15-day disabled list and is starting in center field against the Los Angeles Angels on Tuesday. 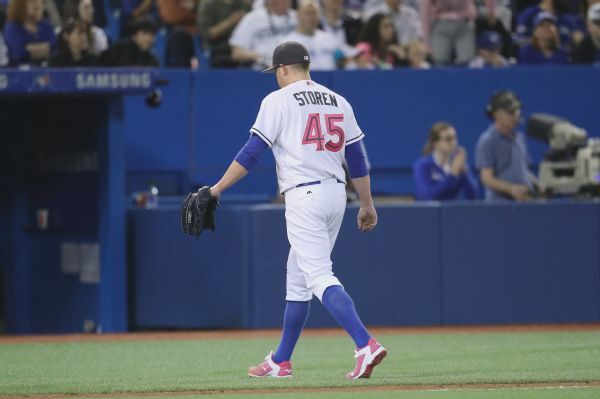 Drew Storen has been designated for assignment by the Blue Jays, who in a corresponding move recalled right-hander Ryan Tepera from Triple-A Buffalo. 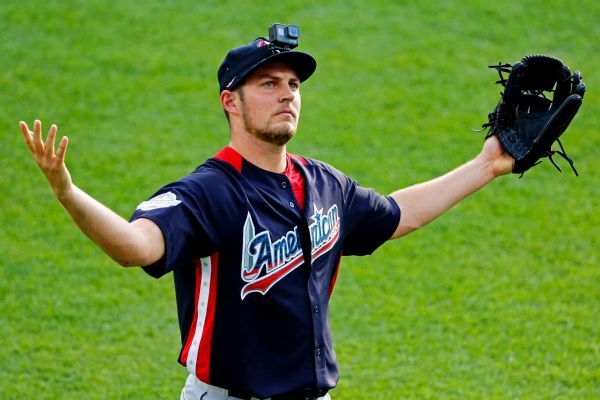 The Toronto Blue Jays have recalled right-hander Ryan Tepera from Triple-A Buffalo and designated utilityman Jimmy Paredes for assignment. 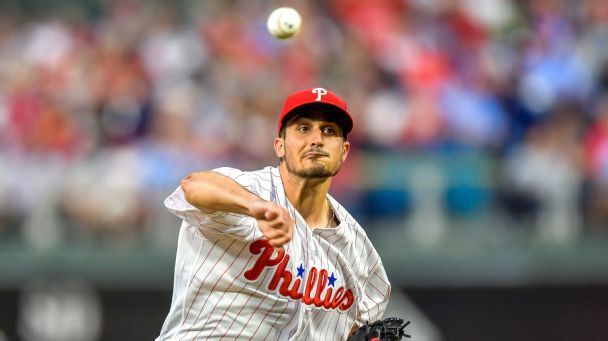 The Blue Jays have selected infielder Andy Burns from Triple-A Buffalo and optioned right-hander Ryan Tepera to the Bisons. 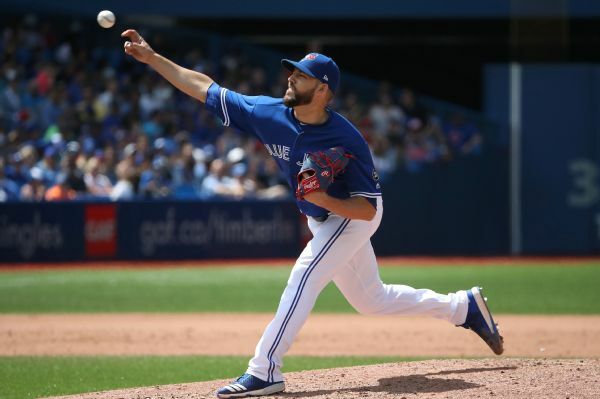 The Blue Jays, who lead the majors with seven bullpen losses, recalled right-hander Ryan Tepera from Triple-A Buffalo and optioned ambidextrous pitcher Pat Venditte to the Bisons.